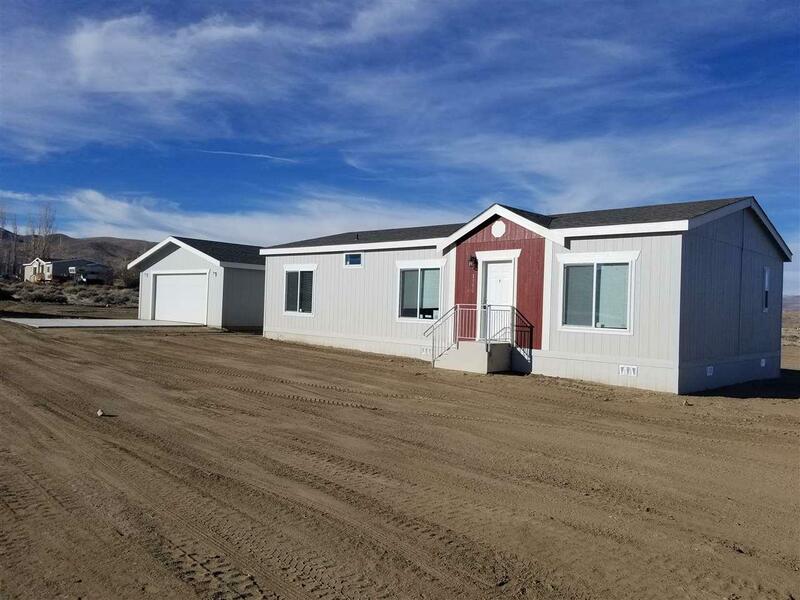 New modular home on a fenced (wire) acre featuring living room & family room, 3 bedrooms, 2 baths and 1492 air conditioned square feet! This home will be placed on the property by Spring so it's time to choose your color scheme now. Optional 24 x 24 garage! We have 8 other lots and more floor plans to choose from!